Slowly but surely, Google is adding features to its Android Messages app. The latest change is small but will be quite welcomed for those of you who can always, always find the perfect GIF in any situation or in response to any message. 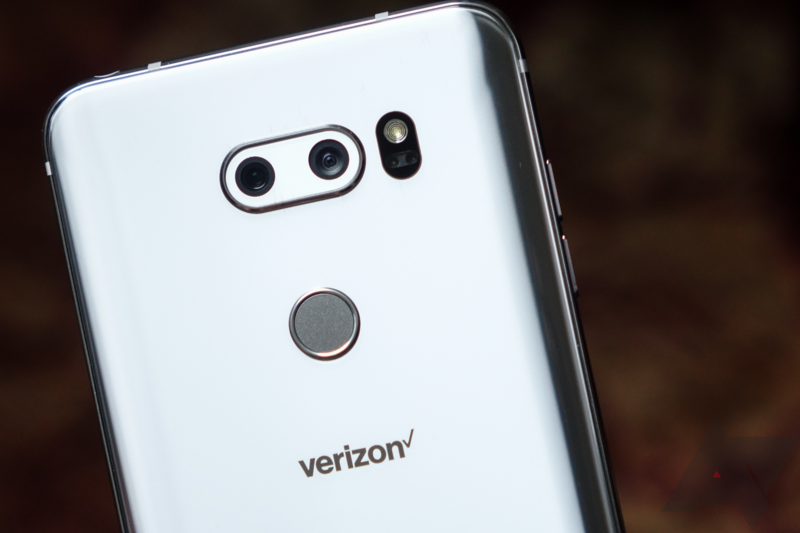 Messaging apps are getting smarter and smarter, but there are several areas where WhatsApp's way of doing things perplexes me a little. For example, the app recently added the option to watch entire videos picture-in-picture inside a conversation, but when you send a link to an image (JPG, PNG, GIF, etc), it doesn't even try to load a preview before sending it. 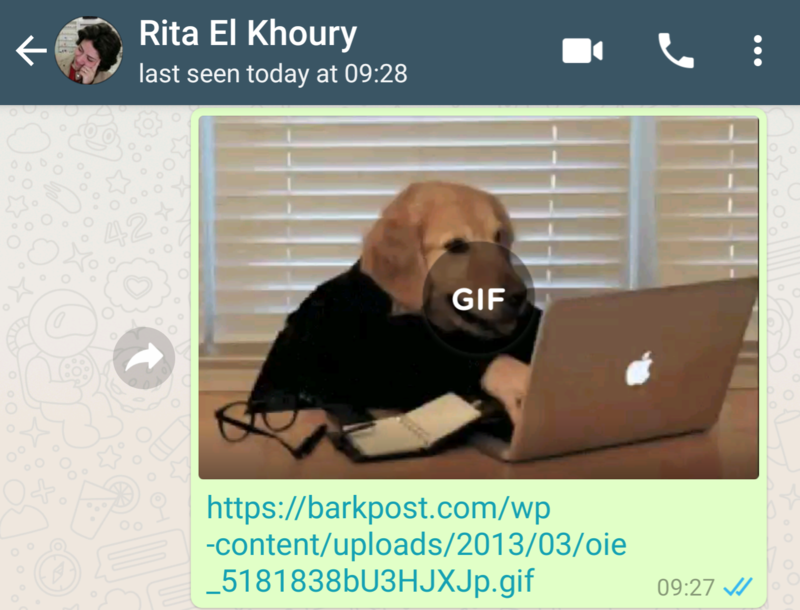 That might be changing though, as we're starting to see hints of WhatsApp offering to download linked GIFs before you send them. 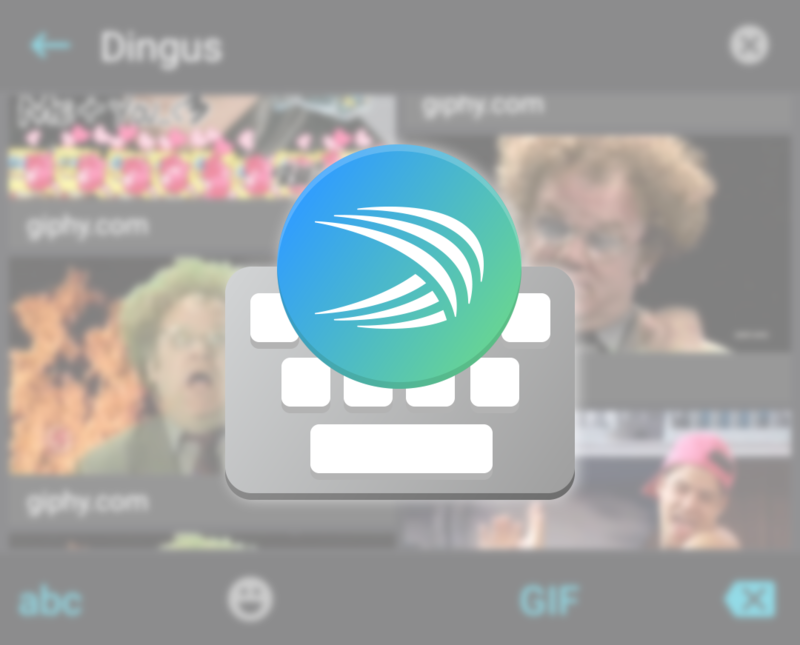 The SwiftKey beta was just updated to fix one of the few oversights in the new GIF support. Now instead of just browsing categories, you can actually search for specific GIFs. So the next time you need to find the perfect animated expression that combines excitement with mild digestive upset, you'll save a tiny bit of time doing it. In addition to GIF search, it also adds support for seven new languages as well as a few other small improvements.